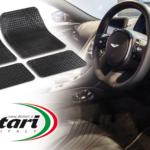 The set of rubber mats Brooklyn is the complete set of universal and shapeable rubber mats to protect the car’s interior from dirt. 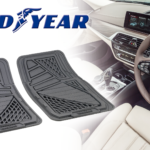 This 4-piece set allows to protect the car platform both in the front and in the rear. 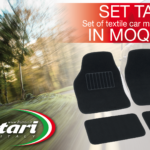 You can apply the carpets directly on the bottom of the car, or on the set of moquette carpet rugs repairing them from dirt and wear. 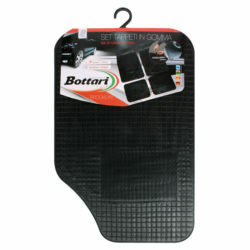 Their texture allows an easy and quick cleaning. 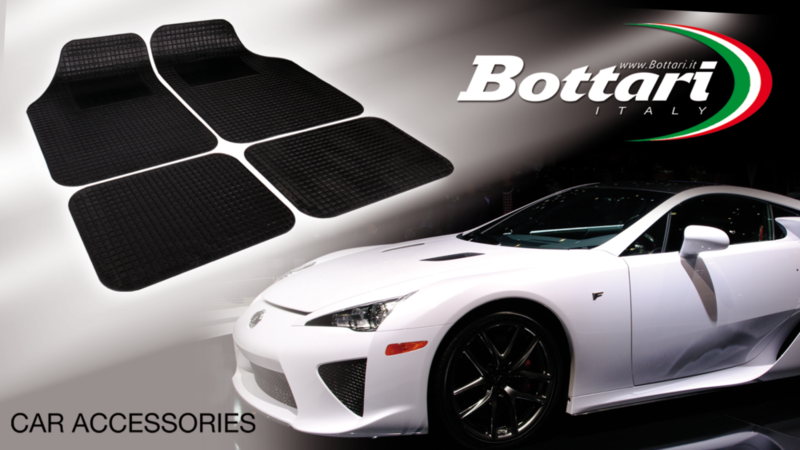 The central heel pad on the front mats increases the strength of the carpet and makes it more comfortable to use. The carpets in this set measure 44×60 cm for the front pair and 32×44 cm for the rear pair. 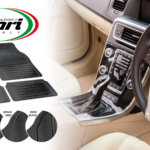 These 4 carpets are easily shapeable using a strong scissor to better adapt them to the floor of your car.